The index moves higher and trades closer to the 95.00 handle. Yields of the US 10-year note reclaim the 3.00% level. US Initial Claims, June’s Factory Orders next on tap. The US Dollar Index (DXY), which gauges the buck vs. a basket of its main competitors, is extending the upside to the vicinity of the critical 95.00 milestone on Thursday. 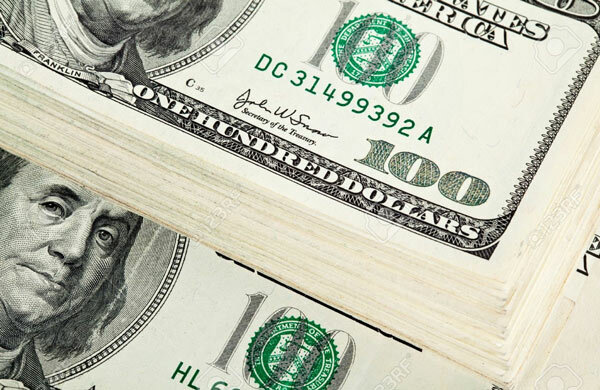 The upside momentum in the greenback is motivating the index to advance for the third straight session so far this week and trade closer to the critical handle at 95.00 the figure. Renewed trade jitters in the US-China front have revived after the White House threatened to raise tariffs to 25% from 10% on US imports of Chinese products worth $200 billion. In addition, yields of the key US 10-year reference have retaken the psychological 3.00% handle on Wednesday, also collaborating with the sentiment around the buck. DXY keeps the upside unabated so far this week after the FOMC remained on hold on Wednesday, as largely expected. However, the Fed’s statement highlighted the positive momentum of the economic growth and noted that inflation tracked by the PCE is closer to the Fed’s target. In the data space, the usual weekly report on the US labour market is due seconded by Factory Orders for the month of June. As of writing the index is up 0.25% at 94.91 and a breakout of 95.03 (high May 29) would target 95.53 (high Jun.28) en route to 95.65 (2018 high Jul.19). On the downside, the next support lines up at 94.23 (low Jul.31) seconded by 94.22 (short-term support line) and finally 94.08 (low Jul.26).